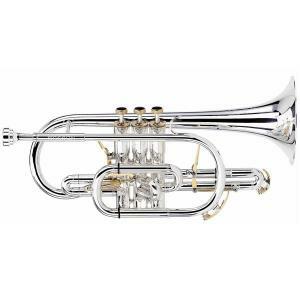 The Besson Prestige 2028 Bb cornet, with its fine array of impressive tone colors and centered tone, unique main tuning slide trigger, and striking gold plated triggers, water keys, finger buttons, and top/bottom caps, this is a stunningly fantastic instrument. 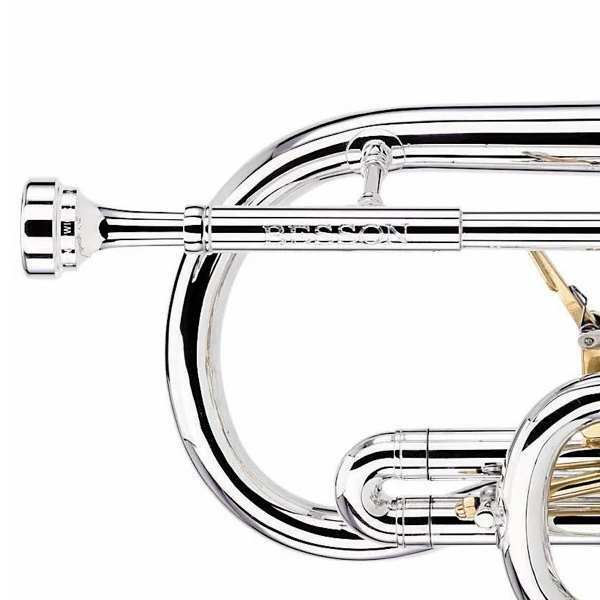 Designed and continually refined by today’s leading players, the Prestige cornet provides endless possibilities. 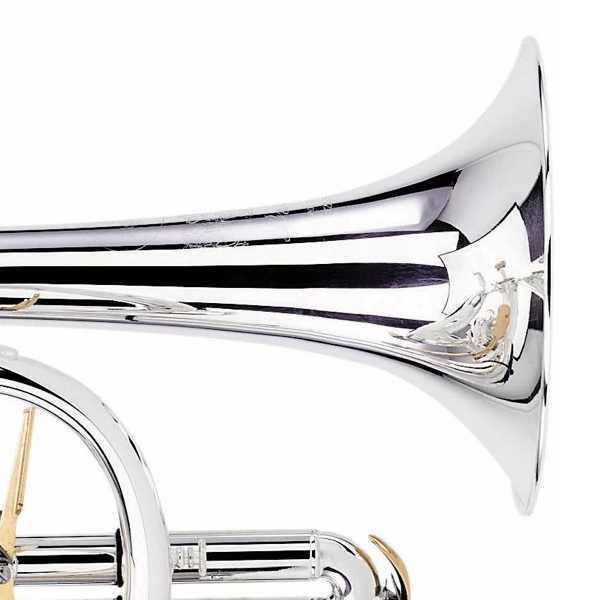 It is a more focused and intense sound than the popular Sovereign cornet (BE928G) and responds to your wishes, however demanding they may be. 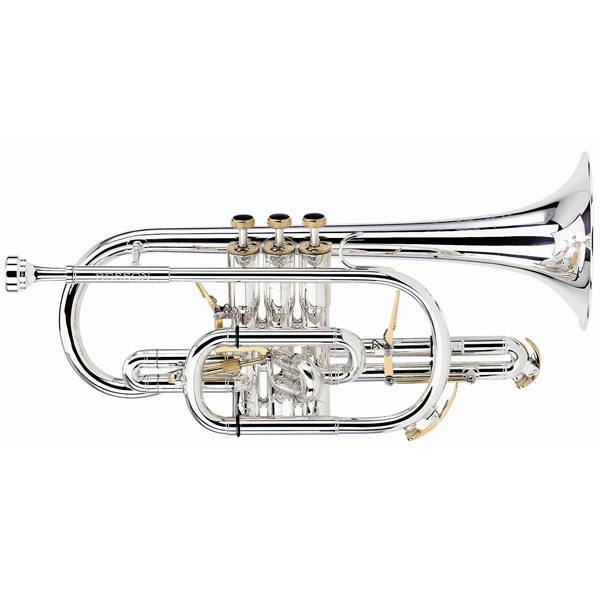 It retains many of the playing characteristics of the old model 921 and International Cornet so beloved by top players in the 70’s and 80’s, but is also able to handle the demands of any of today’s modern repertoire. 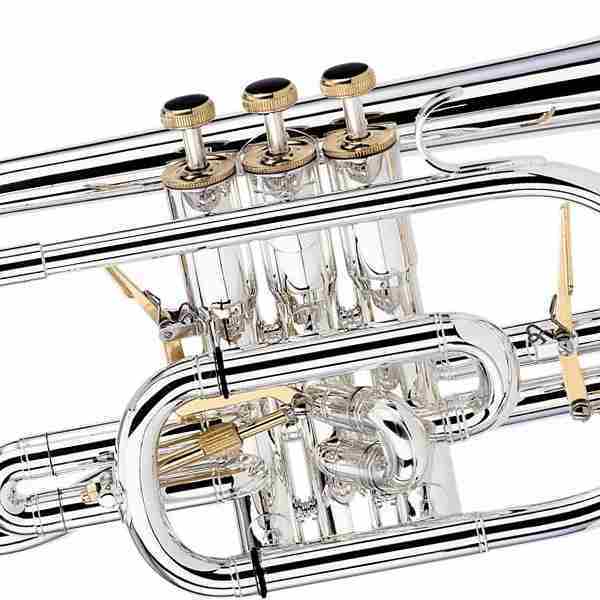 As with all modern Besson instruments, the sensational valve action means no music will ever be too fast!